Hola Lexicans! Sorry for not posting in agesss (I have really missed y'all - and am now trying to sound American like what random, do Americans even talk like that idk idc), I have actually been skiing, and will definitely be doing a separate post with some of the photography I took of the mountains in. But first, the interview answers and mini book reviews I promised from the Waterstones Children's Book Prize 2016. What inspired you to write about a transgender character? As well as writing, I also did some acting, and as part of that I came across the gender queer department of the NHS, which I found an interesting subject. However, when I looked into it, there were few books about transgenders for teens and YA by British authors, so I decided to write one. Why do you think it's so important to write about? 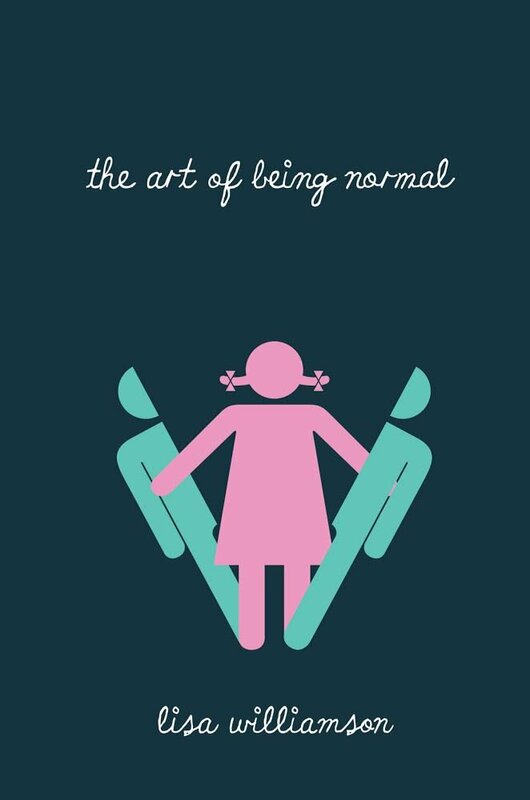 Transgender is so important to write about, because so many young people don't even know anything about it and people who are gender queer should have more support so I wanted to write a book about it. How exciting is it to be on such an amazing shortlist? It's simply amazing, particularly amongst so many extremely talented authors who have written fabulous books. Are you more like Sophie or Lil? I'm not sure, authors tend to put bits of themselves into each of the characters, so I'm like both. However, as much as I would like to say I'm a Lil I'm probably more of a Sophie. How does it feel to be on this prize? It feels absolutely amazing, it has always been one of my favourite prizes and now to have one of my books shortlisted for it is just amazing, particularly as it's chosen by booksellers, people who really know books. I just couldn't be more delighted. Do you have a favourite children's book from when you were little? I have so many, I always find it so difficult to pick one but one of my all-time favourite books is The Secret Garden. Were you always planning on, if you were going to write a book, setting it in the past? Probably not if I'm honest. I have always loved history though and I've always loved reading historical fiction and when I came to start writing I decided I wanted to write something historical because there's so much in history to take inspiration from. There are so many real stories that are so much better than anything you could make up, so I thought I'd take that as my starting point. Well there my interview with two AMAZINGGG authors! Book reviews coming soon! give them a chance to download the books while they are free.